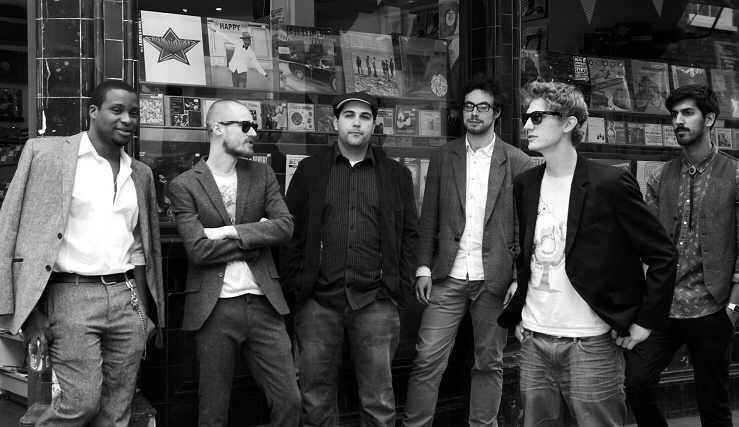 Ephemerals are a London based soul family featuring musicians from a collective of soul, jazz and afrobeat bands.The debut album “Nothin Is Easy” was rehearsed and recorded in 4 days and was released by Jalapeno Records on Sept 1st 2014. The band have played in France, Holland, Spain and England. Having released their debut album in September 2014, ephemerals started 2015 in serious style by reaching Number 1 on Hype Machine after gaining support from tastemaker DJ’s, getting playlisted by 1Xtra and being supported across Radio 1 / 2 / 6Music and even Radio 4. The song Life Is Good is a beautifully uplifting counterpoint to the sometimes dark social commentary that characterises much of the albu’s lyrical content and had already been singled out by Hollywood before the album was released with hit TV show Homeland licensing the track for a key scene.